Young students from the Agricultural Schools of Cerrito and Belén participated in a youth meeting in the city of Cuetzalan, Mexico, as part of a project aimed at the exchange of experiences in rural areas, in order to strengthen the knowledge acquired and to be able to replicate them in the country, in addition to living intercultural experiences that will enrich their personal and professional growth. Representatives from Ecuador, Italy, Portugal, Spain and Mexico also participated in the exchange. 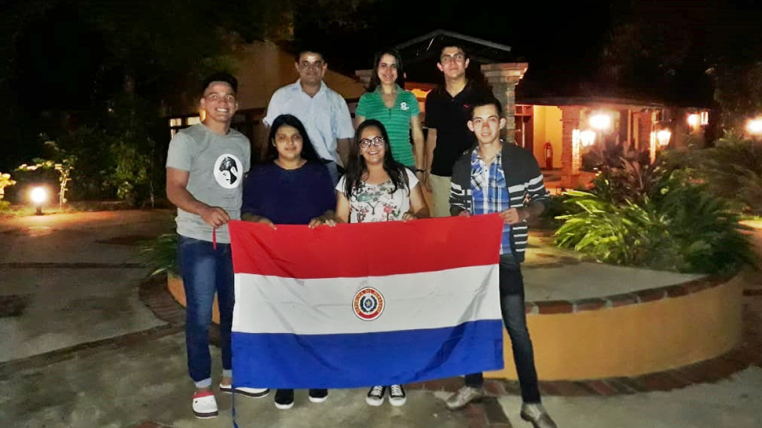 The young countrymen, Roberto Sanabria, Roberto Carlos Delgado, Jenny Giménez and Tania Villalba were accompanied by Amalio Enciso, Deputy Director of the Cerrito Agricultural School, who went as the coordinator, as well as José Velázquez and teacher Midelaide Fernández, as leaders. 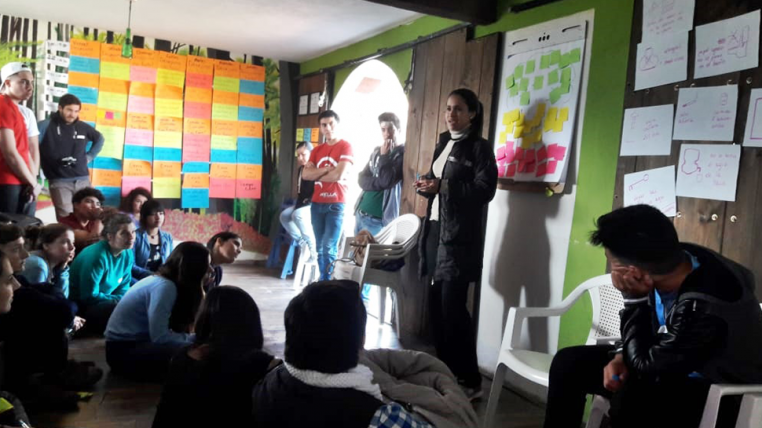 “La Esperanza del mañana” organization was the host of the meeting, which has had the accompaniment of Fundación Paraguaya since the beginning in the implementation of the methodology of “Learning by doing, selling and earning” as an educational model. Among the activities carried out, there was group work in order to integrate the young participants, in addition to seeing rural development and social entrepreneurship in rural areas. 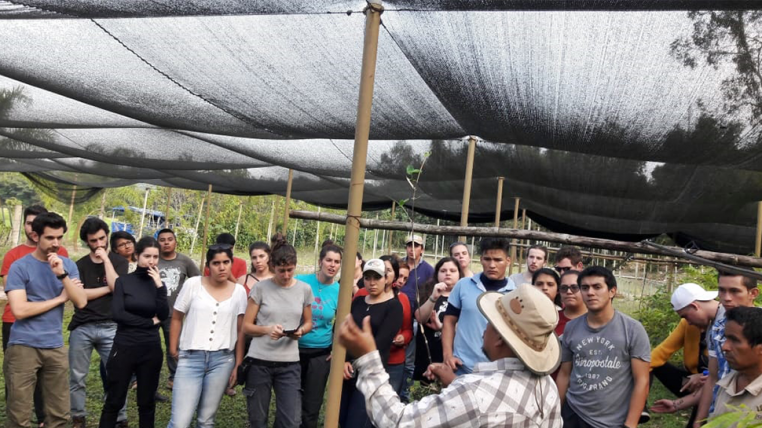 The delegation also visited the Taltokalis Field School, an educational center that replicates the methodology used by the Agricultural Schools of Fundación Paraguaya. 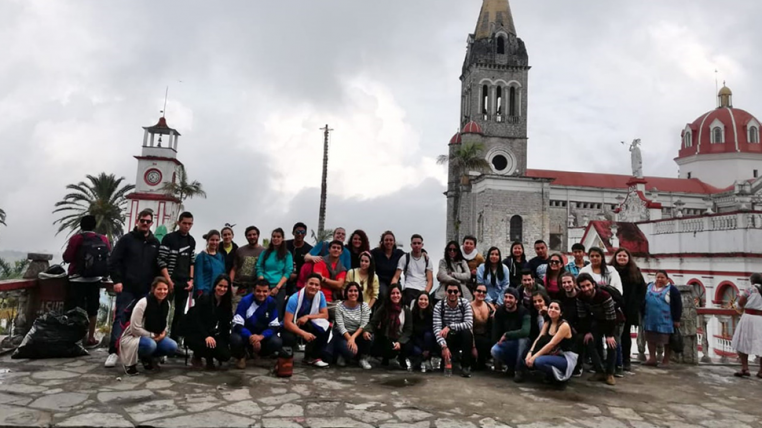 Another interesting activity for the delegation was the tour taken around the city of Cuetzalan with the aim of knowing its historical and cultural review, traditional activities such as fairs in squares and exhibition of handmade & agricultural products of its inhabitants. In the last days, they paid other visits, among them, to the technological baccalaureate of the city, attended workshops with handicrafts, workshops of various productions, and met successful entrepreneurs who shared their life experiences with the young people.